Feedly is a must-have in content curation as it is a great alternative since it serves as an RSS feed to curate content around specific keywords, topics, domains, etc. You can easily organize content into boards and flag content to read later. You can subscribe to your favorite websites, publications, blogs and YouTube channels. Read the content in a distraction-free mode, save it for later or share it easily on social media. Feedly also allows you to organize your feeds into collections. Feedly definitely takes the strain out of curating content manually. 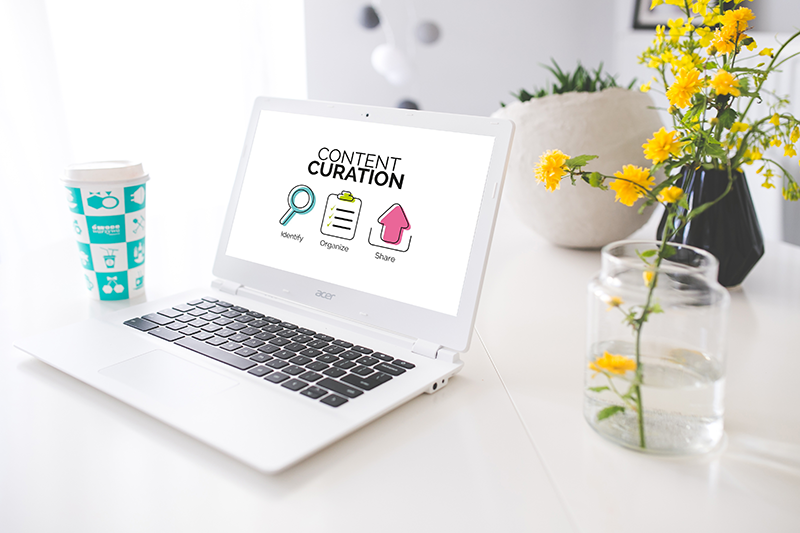 Content curation must be a part of your content marketing strategy as curators build trust with their audiences and become an indispensable resource as they help to sift through online information to distribute what’s worth reading.